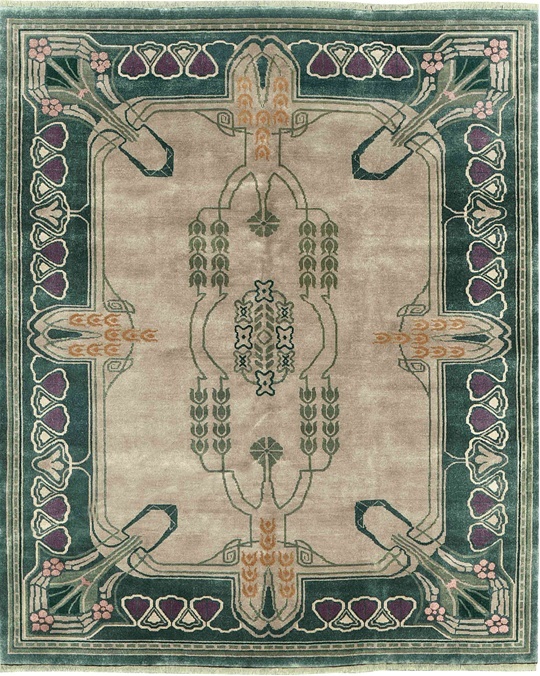 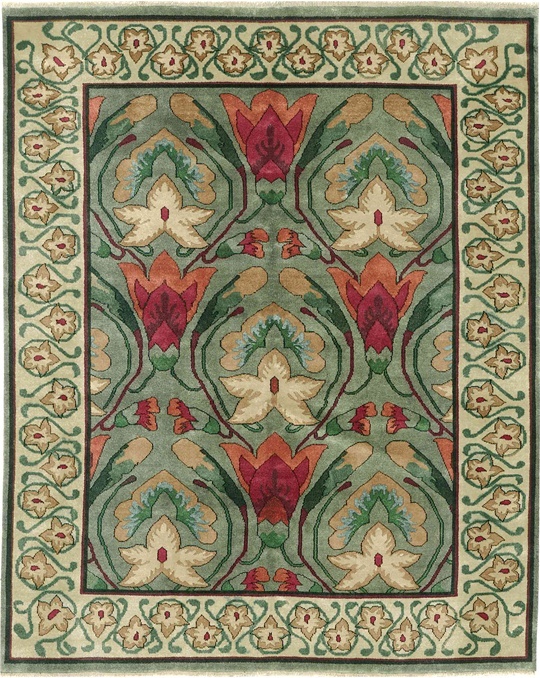 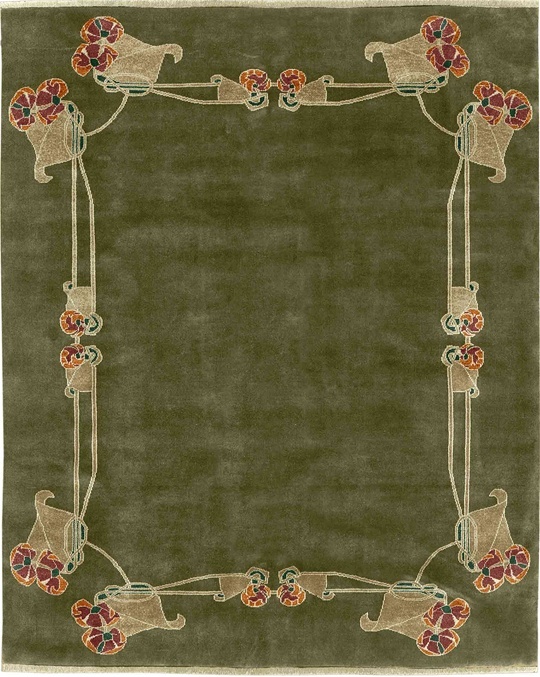 This carpet design was originally displayed at the Grafton Gallery in London during a Liberty’s exhibition in 1903. 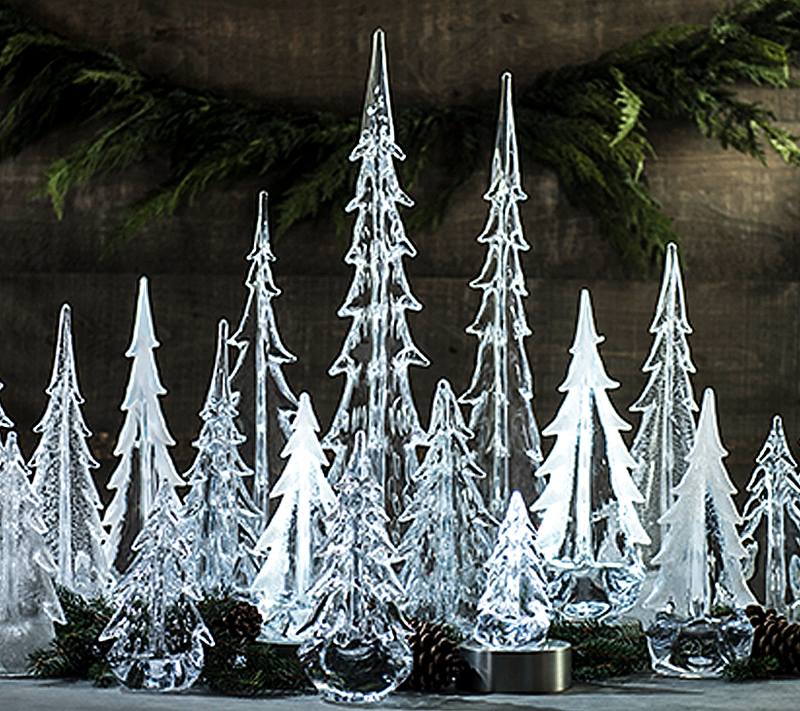 It artfully depicts the boughts of the giant hemlock. 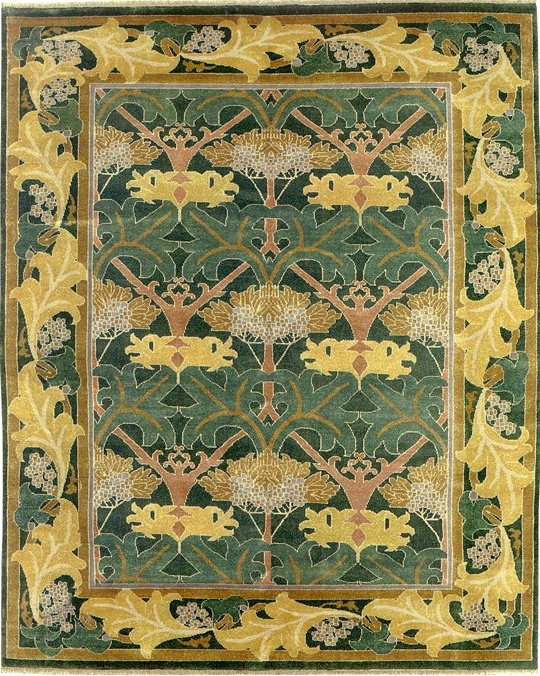 This version has lush greens,daffodil yellow, pale blues and gold.